Does your Achilles tendon offer clues to your heart health? A tendon that stretches between your heel and your calf may tell you something about your cardiovascular health. 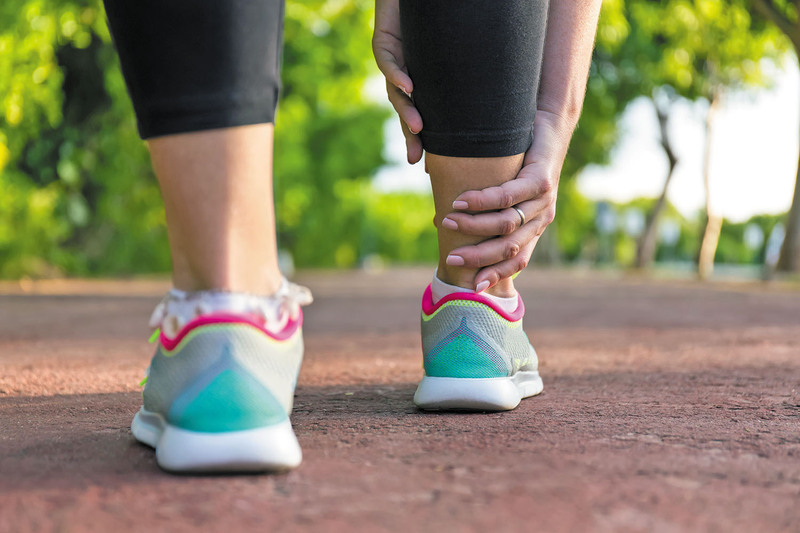 Researchers found that people with thicker Achilles tendons have more significant coronary artery disease and are at higher risk for a heart attack than those with thinner tendons. The study, which was presented in November 2018 at the American Heart Association's Scientific Sessions meeting in Chicago, found that people with thicker Achilles tendons were more likely to have a blocked heart artery and left main coronary artery disease, which is associated with a high risk of heart disease and death. It's unclear, however, exactly why this artery was thicker in these individuals. What tests do you recommend for detecting my risk of heart disease? The new strategy for statins: Should you be taking one? High-tech heart scans: Who might need one? High calcium score: What’s next?